Backun Teaching & Performing Artist Kristen Grattan Sheridan is a native of West Islip, NY and Vienna, VA.
Kristen has dedicated her career to teaching students aged 7-18 and currently maintains a highly active studio of 55 students. She has been teaching private clarinet lessons since 1993 and maintained a full studio while a full-time undergraduate student at Michigan. She was the clarinet and Kindermusik instructor at the Larchmont Music Academy in Larchmont, NY, and upon returning to Northern Virginia, established the Sheridan Studio of Music in 2001. 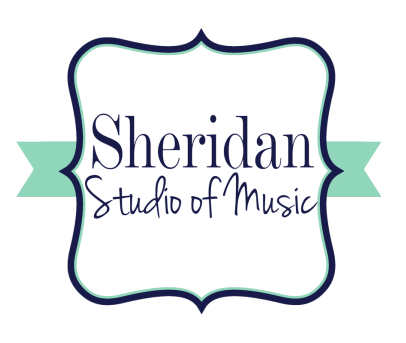 Sheridan Studio members have earned yearly top chairs in All-District Bands, Regional Orchestra, and All-State Bands. Students regularly gain admission to prestigious summer programs such as the Sewanee Summer Music Festival, Virginia Governors School for the Arts, and the Indiana Summer Clarinet Academy. Students regularly receive scholarships to study clarinet at the collegiate level and several alumni are now professional clarinetists themselves. Kristen is the director of the newly formed Sewanee Summer Music Festival Clarinet Academy. An exciting and engaging clinician, Mrs. Sheridan is the founding Winds Advisor for the Northern Virginia Youth Winds (NVYW) and clarinet specialist at several schools throughout Northern Virginia, including Cooper, Frost, Lanier, Longfellow, and Robinson Middle Schools and Langley, McLean, and Robinson High Schools. 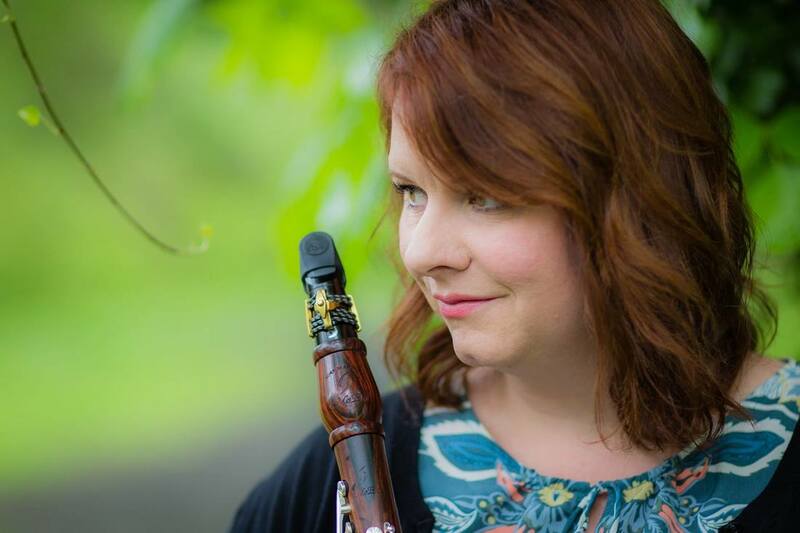 She is the clarinet sectional instructor at Vienna Band Camp, former instructor at the Fairfax County Summer Band Camp and is in demand as a freelance musician, clinician, and adjudicator throughout Northern Virginia and Washington DC. Kristen is also in demand as a guest lecturer to college music students on how to establish a private teaching studio. She earned her Bachelor of Music in Clarinet Performance at the University of Michigan as a scholarship student of Fred Ormand. She was a member of the University of Michigan Symphony Band under the direction of H. Robert Reynolds and Kevin Sedatole, and was the winner of the University Concerto Competition performing Debussy's Première Rhapsodie. Kristen earned her Master of Music in Clarinet Performance at the Manhattan School of Music in New York as a scholarship student of Ricardo Morales, formerly of the Metropolitan Opera Orchestra, currently of the Philadelphia Orchestra. Upon graduation from the Manhattan School, she was awarded the Josephine Whitford Award which is “given to a student whose exceptional personal qualities have contributed significantly to the enrichment of the spirit of the School”. With the Manhattan School of Music Symphony Orchestra, Kristen traveled to Caracas, Venezuela to conduct master classes and perform with the students of the Simon Bolivar Youth Symphony Orchestra, the premiere orchestra of the famed El Sistema program, then under the direction of Gustavo Dudamel. Kristen is an alumna of the Sewanee Summer Music Festival, the Aspen Music Festival (Aspen, CO), where she studied with Ted Oien, Cours International de Musique (Morges, Switzerland), and the East-West Music Festival (Altenburg, Germany). Kristen is an active freelancer, regularly performing with the Amadeus Orchestra, the Virginia Chamber Orchestra, and other area ensembles. She is a member of the Music Teachers National Association, the International Clarinet Association, and the American Federation of Musicians. She plays a set of Backun Super Series MoBa Cocobolo clarinets. Kristen lives in Fairfax VA with her husband Dan and their three children, Peter, Bridget & Jack.